The disintegration of the UK Labour party has provided one comforting insight – the ability to consistently misjudge the mood of the public isn’t unique to Scottish Labour. Since the coup began it’s been clear those trying to oust Jeremy Corbyn are entirely out of step with the rank and file party membership as well as the wider public. Despite the ongoing purge of members, the twisting of party rules, and legal action to suppress participation in the democratic process, Corbyn is set to win a landslide victory over Owen Smith. For the second time in 18 months a clear message is being delivered, yes to Corbyn and his distinctly socialist programme, no to the New Labour agenda of the Blairites. The parliamentary Labour party and their hangers-on would have us believe Corbyn is unelectable, and that a leader from the centre is required to win power from the Tories. The fact such a candidate can’t even win power within their party doesn’t faze them. There’s a complete unwillingness to acknowledge reality. Perhaps feeling Scottish Labour were being outdone, Kezia Dugdale has upped her game by backing Owen Smith, fully aware it’s a lost cause. 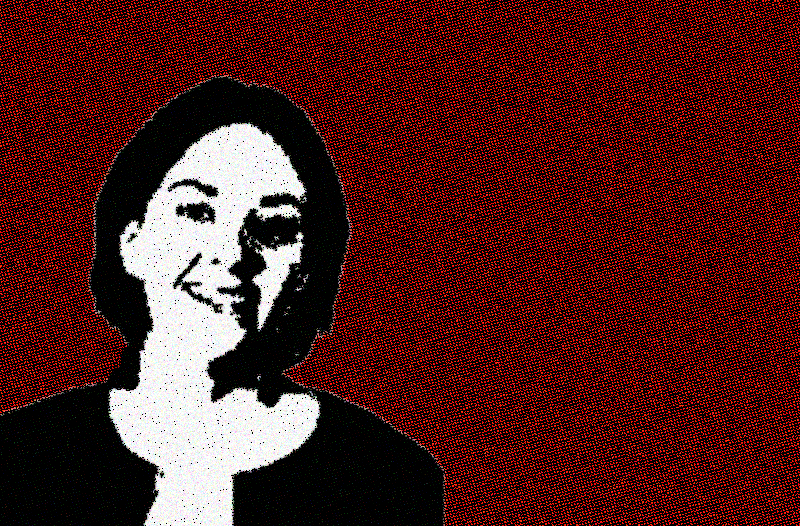 While this could be dismissed as the latest blunderous misstep in a seemingly endless series, it may be something more graceful – the first phase of Kezia Dugdale’s departure. Backing Owen provides a valid reason to relinquish the leadership when Owen loses and Corbyn cements power. With Corbyn at the helm the UK Labour party will be teetering on the verge of socialism, but Kezia Dugdale is far from a socialist. She’s more closely aligned to those fighting tooth and nail to prevent Labour returning to its roots. It seems unlikely Dugdale will be comfortable forging policies which keep Scottish Labour in line with the UK party. When Scottish Labour were out of step with the Scottish electorate they could console themselves they were in step with Labour HQ. Soon they’ll be completely isolated, the last of Blair’s children, preaching watered down conservatism to an audience who don’t want to hear it, in a country desperate for a real party of the left. How much further will Scottish Labour sink before one of their number breaks ranks to offer a more radical agenda? Corbyn and Momentum have proved the appetite exists in England and Wales, and here in Scotland the hunger is even greater. Many believe we are watching the death throes of the Labour party in Scotland, but would it be so hard for them to rally under the right leadership? If Scottish Labour found their own Corbyn figure would it take so much to prise voters away from the SNP, a party whose radicalism is barely skin deep? Could the activists of RISE and the far left once again find a home within Labour? Consider a Scottish Labour party who were pro-Independence (or at least Indy agnostic), who opposed Trident and austerity. A party who were strongly pro-Europe, pro-immigration, who called for the nationalisation of transport and heavy investment in the renewable energy sector. A party who sought to tax multinationals fairly, and spend generously on the NHS and welfare system. Would such a party ever have to fear coming 3rd to the Tories in Scotland? As yet Scottish Labour have resisted returning to the left, but Jeremy Corbyn’s victory will demand it. Providing a mainstream socialist alternative to the SNP is the only path out of the wilderness. If this can’t be delivered by Kezia Dugdale it will be delivered by someone else. The question is who? If Scottish Labour can’t find a leader to match the ambition of the Scottish people they’ll continue to sink.